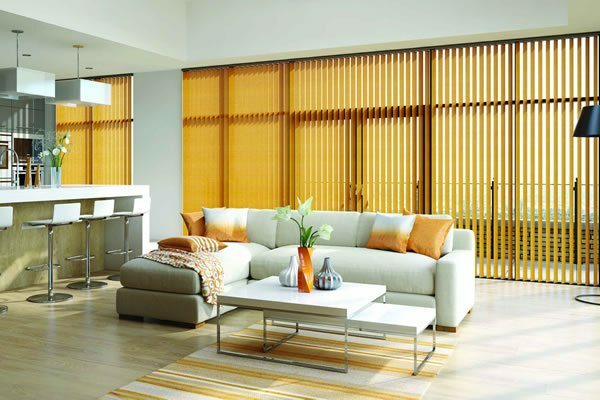 Find the ideal look for the doors of your home or office with our stylish collection of handcrafted door blinds. 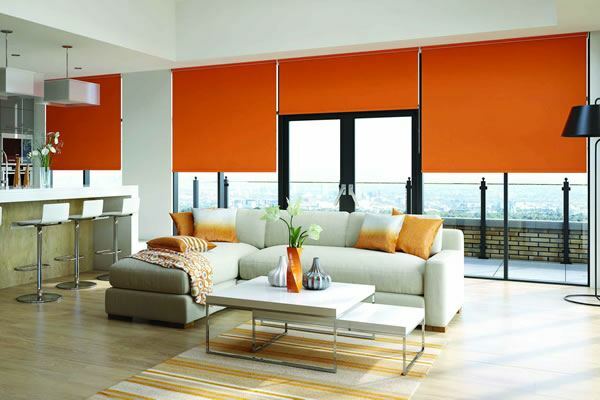 Manufactured in the UK using only the finest British components, they are available in a wide range of colours, styles and deigns and offer the ideal solution for controlling light and shade. 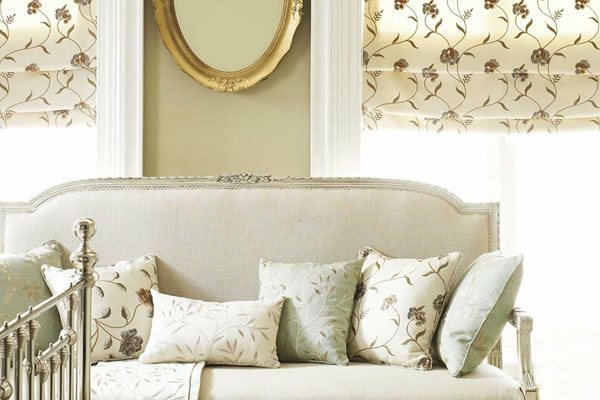 Whether you’re looking to install a blind at your uPVC glazed front or back door to help keep the warmth in, reduce the sunlight entering through the bi-fold or patio doors or just increase privacy at your French doors and windows, our beautiful collection of luxury made to measure blinds for doors has something for all tastes and applications. 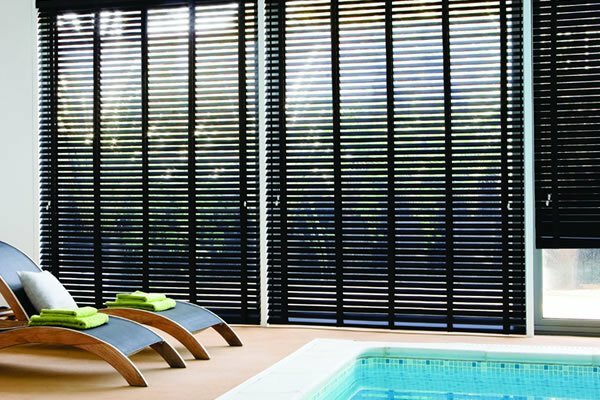 With a choice or roller, roman, wooden, venetian and vertical blinds in a wide range of plain and patterned, contemporary and traditional styles, we have some beautiful door blinds to compliment any room’s décor. We also have a large range of thermal, blackout and waterproof fabrics if a greater degree of functionality is required. 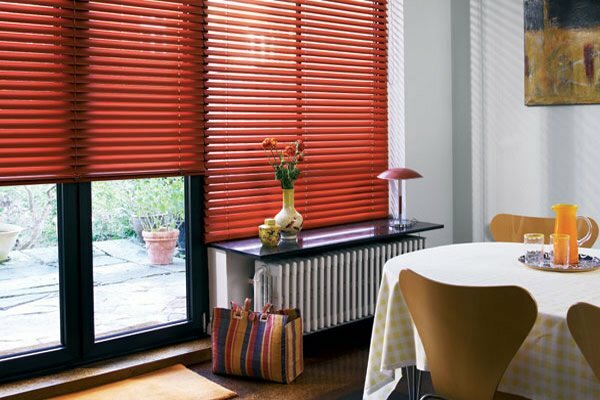 When fitting doors blinds there are a couple of things to keep in mind. 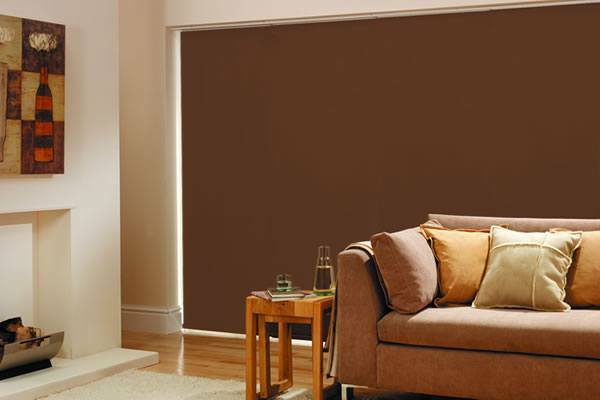 The first one is if the blind is going to be fitted onto the door itself, always make sure that when the door is fully open there is enough room for the blind to fit easily and it won’t hit the recess or any obstructions. You ideally need a minimum of 6cm clearance between where the blind is fitted to the door and any potential obstructions when the door is opened. Also bear in mind you will want the blind to miss the door handle when being raised and lowered, so when measuring it is a good idea to take this into account. The second thing to consider is if the blind is to be fitted inside the recess but not to the door itself, in this scenario just make sure there is enough room for the doors to open and close freely when moving past the blind. This will not be an issue for sliding doors but for French doors and windows or any inward opening doors it is something to take into account. If either of the above two scenarios are relevant, then the easiest solution is to fit the blind outside of the recess so that the blind can be moved completely out of the way when you want to open or close the doors. If you do have any questions or need any help with measuring, then please don’t hesitate to contact us.